Johnny Bauer Returns to"The Tanks" at Peacemaker Brewing Company Friday June 15th! 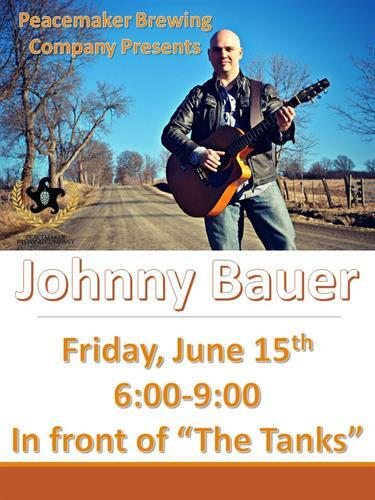 Name: Johnny Bauer Returns to"The Tanks" at Peacemaker Brewing Company Friday June 15th! Johnny Bauer returns to "The Tanks" at Peacemaker Brewing Company! Friday June 15th for a FREE! 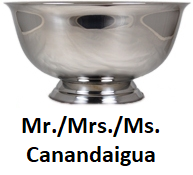 Show from 6-9!